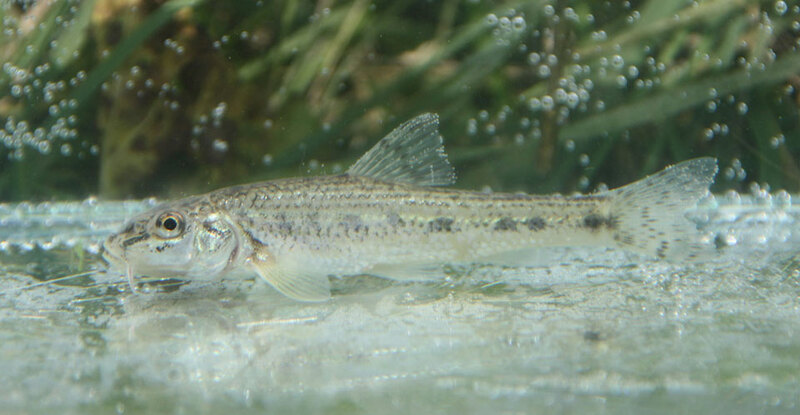 The Fish for Life project (The rehabilitation of migratory corridors and habitats for Gilort River reophile fish species - LIFE16 NAT / RO / 000778) is co-funded by the European Commission through the LIFE + Nature Program and shall be implemented between September 1st, 2017 and March 31st, 2022. 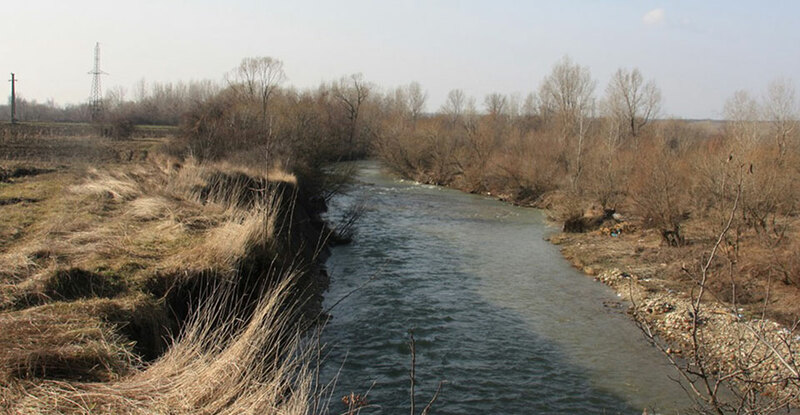 The project shall be implemented by the Environmental Protection Agency Gorj, in partnership with Invisible Nature and the University of Bucharest, in the area of the Natura 2000 River Gilort site.Fish for Life aims to restore the connectivity of the Gilort River, the migratory corridors and habitats for the the species of reophile fish (living in flowing water) from the Gilort River. 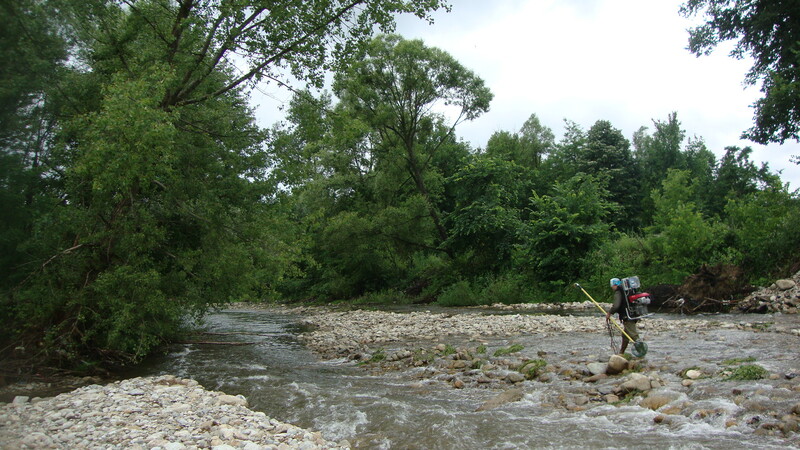 Through pioneering measures and proposed integrated approaches - creating passages to allow species migration along the Gilort River course, stabilization of banks, creation of feeding, rest and reproduction habitats - the project aims to improve the status of the existing species, but also to contribute to the sustainable development of human communities. 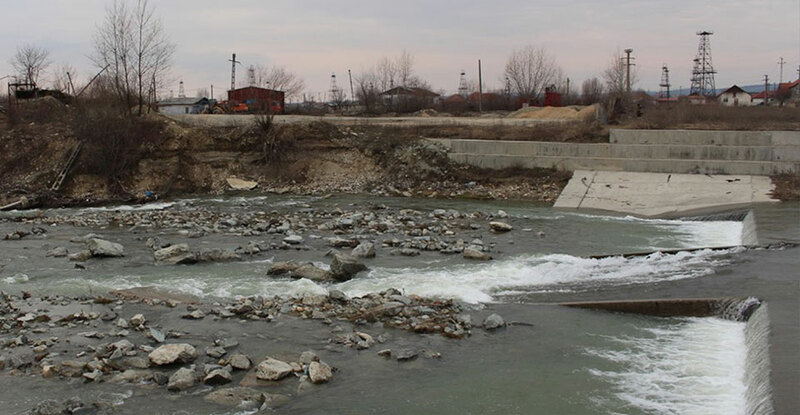 Fish for Life is an ambitious and innovative ecological reconstruction project for Romania, which aims to develop best practices for creating a good river environment. The project shall directly protect 4 species of fish and indirectly other species such as the otter, yellow-bellied marsh frog, egret and other waterfowl. 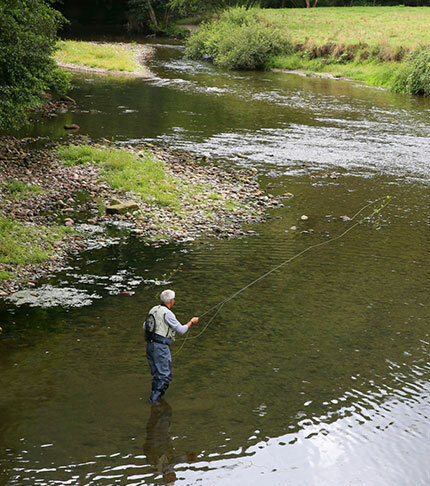 Fish for Life will also contribute to repopulating the area with economically valuable fish species (eg cobbler) for the benefit of local communities, ecotourism and sport fishing. Under the project, reforestation actions will also be carried out, thus contributing to the restoration of forests in flooded areas.